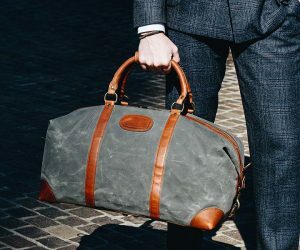 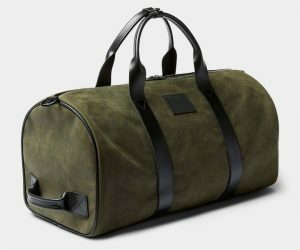 The incredibly versatile Piorama Adjustable Bag, available in six colors, is an innovative duffel that riffs on the iconic 1950s U.S. military bag. 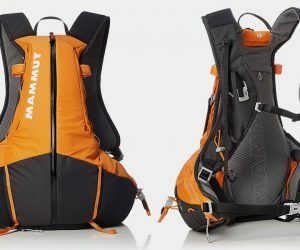 The big difference with this near half-the-weight offering (1.4lbs) is that it expands from a 31-liter to a 62-liter bag (with a 46.5-liter option in between) and can be easily converted to a backpack thanks to some added straps. 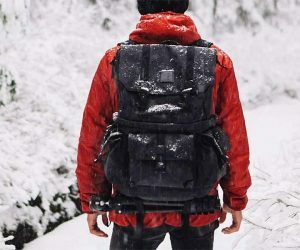 Riffing on the styling of classic packs of yore, the Langley Alpha Globetrotter Camera Backpack will also have you and your gear organized to military precision. 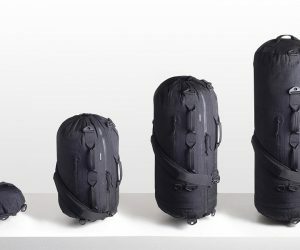 The lower compartment is now front opening, there are reinforced inserts with space for five extra lenses, a tripod holder and space for a laptop and non-photography essentials. 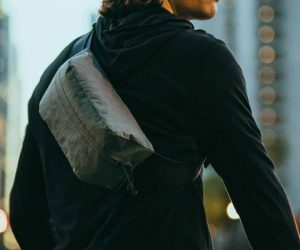 Capture remote landscapes reached comfortably thanks to chest attachments for back support and molded air channels around your spine to keep things cool.